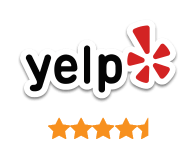 If your home or business needs service fast, call us now! We are ready to solve virtually any plumbing emergency you may encounter. From busted water pipes, to leaking water heaters, it's important to get plumbing problems fixed before they cause even more damage. We specialize in hidden plumbing water leaks behind walls, in ceilings and under your home. Slab leaks are more common in Broward County, and Florida in general, because so many homes are built on concrete slabs. High water bills? It could be a toilet leaking, but it could also be a slab leak. Whatever the cause, you should not wait. 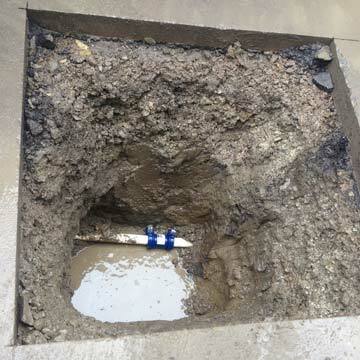 Our expert leak detection and repair specialists will solve the leak mystery and find a solution that works best to solve the problem long term. Polybutylene pipes? They are know for having problems. 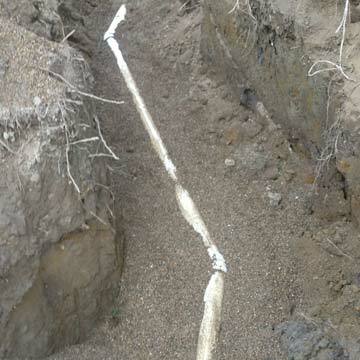 We offer complete copper repipes and other solutions to solve pipe leak problems. 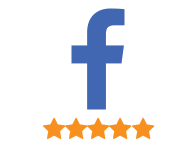 In addition to plumbing, get professional Fort Lauderdale sewer and drain services - including Fort Lauderdale drain cleaning, sewer repair, and more! Is you water bill higher than usual? Do your toilets randomly run? Do you have unexplained puddles on your property? You might have a water leak! 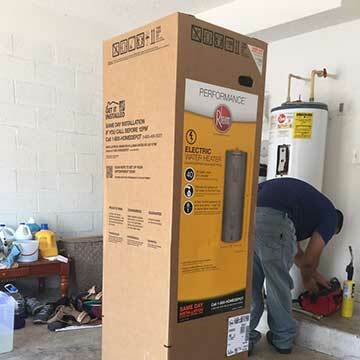 Professional Fort Lauderale water heater service - before you replace your water heater make sure it can't be saved with expert water heater repair! Everyone wants safe, clean, great tasting water. Have you had your home water tested? When you think about the money spent on bottled water, an RO system really makes sense. In addition, why not enjoy the peace of mind knowing your water at home is safe to drink and use for cooking? 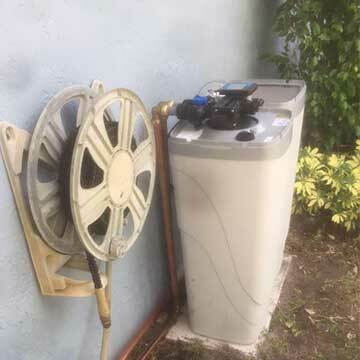 Take advantage of the benefits of installing a reverse osmosis system in your South Florida home whether you're located in a Fort Lauderdale, Boca Raton, or West Palm Beach area home, we cover all of Broward and Palm Beach County. 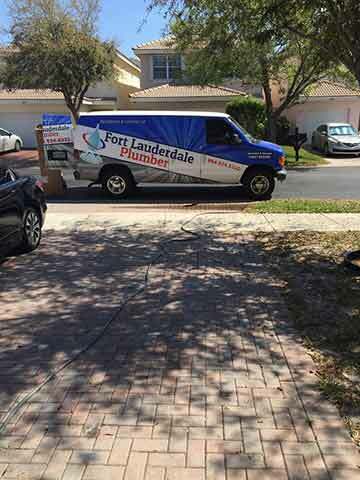 Licensed plumbers in Fort Lauderdale are trained to handle all types of plumbing problems, but did you know that some Fort Lauderdale plumbers specialize in certain areas of plumbing? 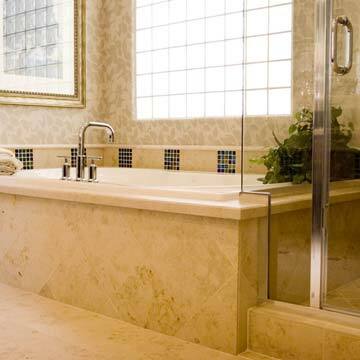 New construction plumbing for example is a much different type of plumbing that service plumbers. 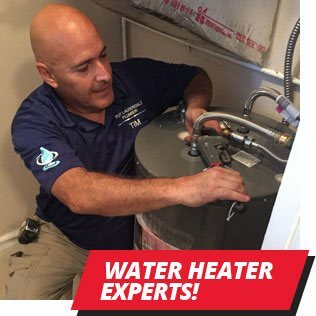 Plumbers in south Florida Broward County that run service calls and emergency plumbing calls in FT Lauderdale need to be experts in troubleshooting plumbing problems. 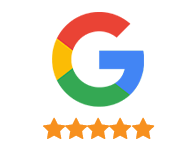 Having the experience dealing with plumbing problems and solving them gives that plumber the ability to get the job done faster, saving the customer money. From leak detection to slab leak repairs, so of these plumbing problems can be difficult to diagnose to the plumbers that are not experienced dealing with these type of plumbing problems. 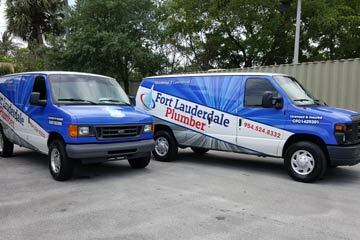 Rest assured that our plumbers at Fort Lauderale Plumber have the experience, skills and tools to do the job right the first time.